MiiR is to engineering what Blue Bottle is to coffee: We both believe beauty is integral to design. 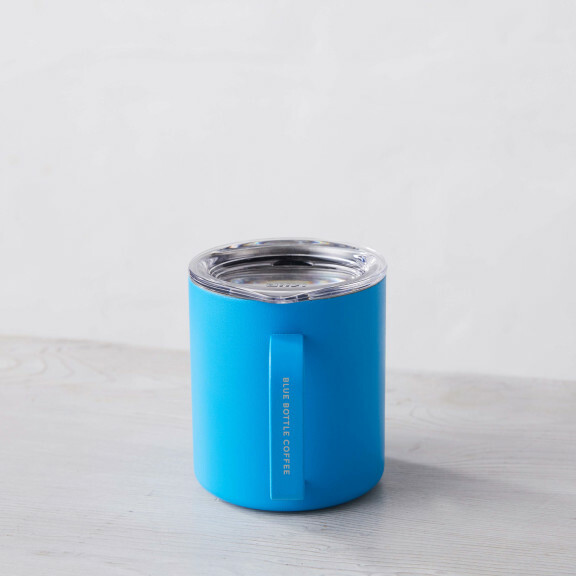 Featuring nontoxic materials and a lid designed to prevent splashing, this handsome Mug’s innovative thermal insulation maintains a steady internal temperature, so hot drinks stay hot, and NOLAs stay refreshing, for hours on end. Like Blue Bottle, MiiR is committed to giving back. 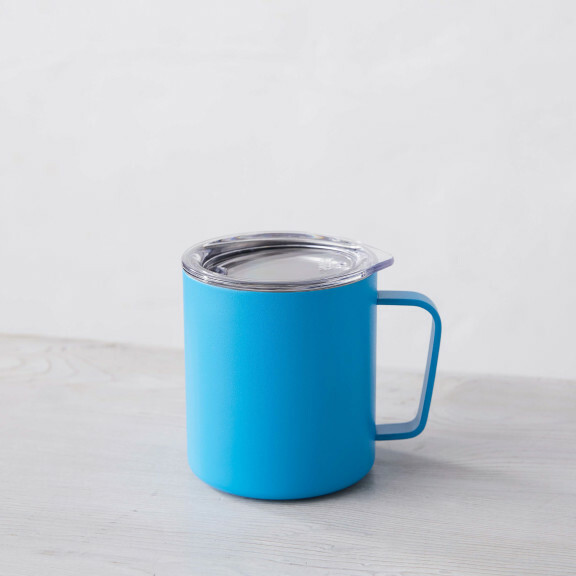 Sales from our MiiR Travel Mugs benefit Splash, an organization that brings clean drinking water to school children in Addis Ababa, Ethiopia—a country from which we source some of our most beloved coffees. Track the impact of your purchase by registering your Give Code™ (see insert for instructions).